Enable your advertisers to run tactical promotions that drive sales in a viral way using a Spinzo-powered #CrowdPricing ads platform, branded as your own. Make it a billable value-added service, empowering your clients to turn boring ads into engaging campaigns promoting products and services where the price drops as more people buy. Make ads go viral. Wait, is that possible? Yes, it sure is! When you give readers and viewers an incentive to buy and share, they will. 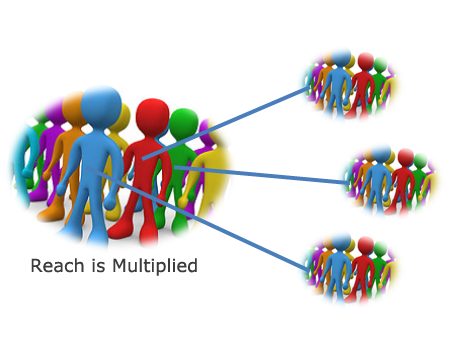 Your advertising clients will benefit from your readers' willingness to share on social media or through word of mouth. 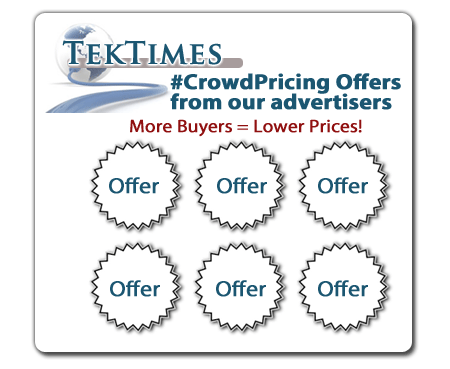 Readers will be eagerly seeking #CrowdPricing offers, making them more likely to engage. 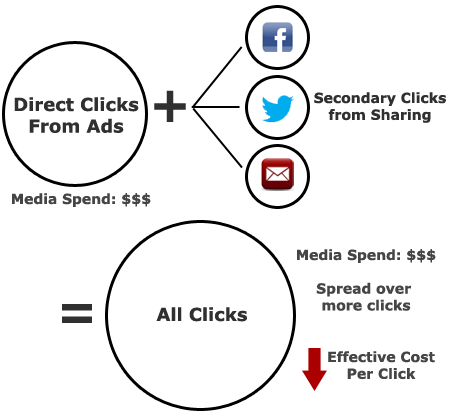 Because of the sharing aspect of #CrowdPricing ads, a particular promotion will get more clicks and views beyond those generated from your media property. If a reader shares an ad on social media, it may get dozens more clicks. Spinzo can calculate the additional exposure, allowing you to communicate the lower overall effective cost-per-click to your ad clients. As an extension of your media property, you can promote all of your clients' #CrowdPricing offers in aggregate, all under your own top-level branding. Your readers will become hooked and your clients will receive value-added exposure. 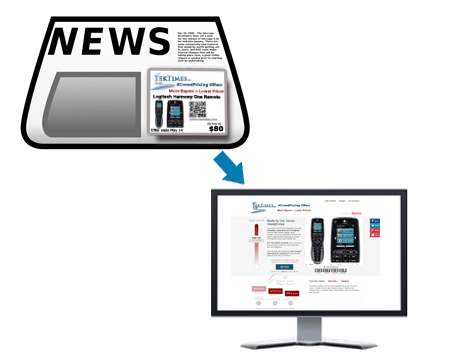 Print publishers: Get your readers online! The relevant question of the day remains how to convert loyal print readers into loyal online readers. 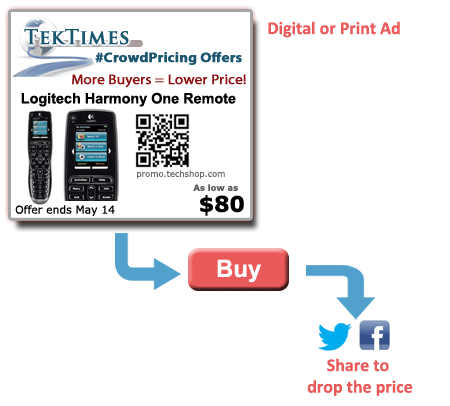 With print-based #CrowdPricing ads, including QR codes and links, you can drive readers to your online properly. Readers get the incentive to participate in an online offer, but then gain familiarity with your online experience.